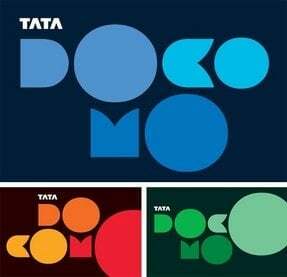 In the recent times of the tariff plan hikes from the Operator saw a huge disappoint among the user, still not to loose hearts, Tata Docomo has come up with a new FRC 48 for its Karnataka customers. Now customer will have an option of choosing the 1 p/sec benefit for both local/STD through a new FRC 48 for a period of One year for new activations. With this recharge customer also get RS 20 TalkTime.FRC 48 gives all local/national calls at 1ps/sec customer can also enjoy 100 sms free daily. Customer need to pay for the first two sms at .50ps/each. This recharge benefits for those user who wanted to enjoy tariff at 1ps/sec. Customer can also activate any special tariff rate cutter to reduce the call tariff like RC 29,RC 49,RC 69 & RC 99 where he can enjoy 1ps/2sec tariff for 15,30,45 & 90 days respectively . so before taking any action go trhough your past promises.